Miss World Malaysia 2018 won RM30,000 in cash, amongst other gifts, trophies, the glistening crown and the honour of representing Malaysia at Miss World 2018 of course! 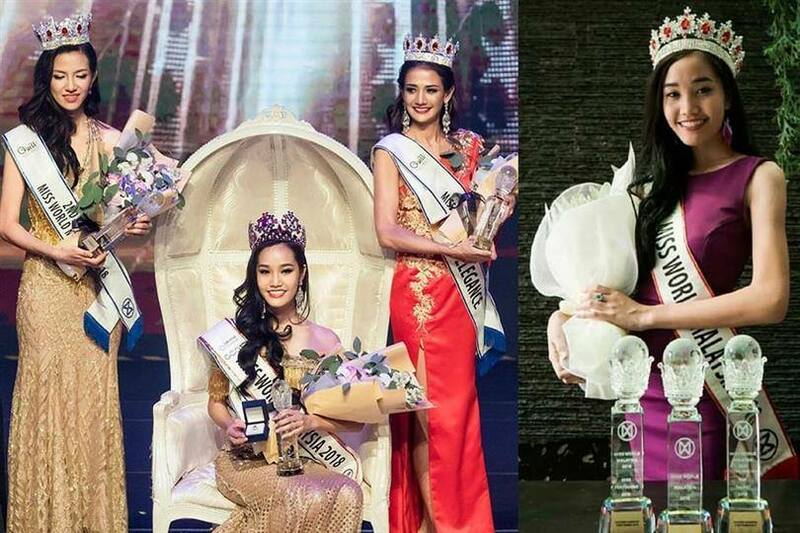 First Runner Up, Naomi Sim, received a tiara, a trophy and RM5,000. Second Runner Up, won RM3,000 cash, a tiara and trophy too. 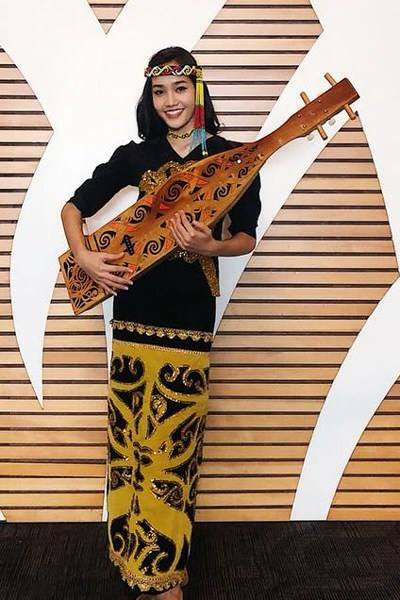 Larissa is a talented 19 year old Sapeh player, which is a traditional Malaysian string instrument. Her Sapeh performance won her the Talent Award. Larissa is very involved with charity work and promotes the donation 2nd hand books to help children learn how to read.